The central aims of the project were to improve the accessibility between rural areas/hinterlands and gateways around the North Sea and secondly to develop the integration of hinterland areas in national and international transport networks. Emphasising an increased use of more sustainable modes of transport, the project covered both goods and passenger transport. 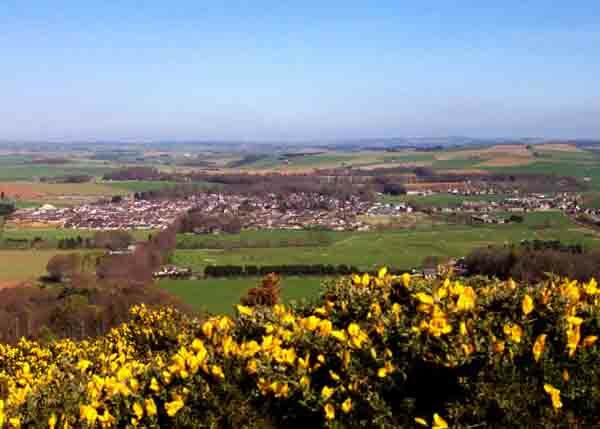 The overall aim of the project was to put the Hinterland - Gateway concept into political attention. The SustAccess project achieved an increased knowledge and awareness about the public transport interchanges, promotion of biking and lastly methods of user and stakeholder involvement particularly with a focus on peripheral areas. At the various "Road Shows" in September 2007, the results of the freight and passenger strands in SustAccess were presented to major stakeholders in the different regions; this included port authorities, terminal operators, transport operators, scientific institutions and neighbouring authorities. Hence the project supported a cross-sectoral sharing of gained knowledge about strategies and concepts in the Gateway Hinterland perspective. Partner activities and pilot projects included a wide variety of activities such as supporting the development of different gateway cities and their connection to their hinterland as well improving public transport and making it more accessible. 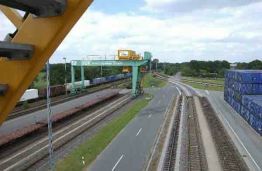 As one example the ‘SustAccess’ project has established the concept of an EmsAchse transport corridor in Emsland, G. This concept was so successful that it rapidly developed from a mere transport-zone thinking into an EmsAchse development zone with mere amounts of economic impacts on overall development in the area. As a result a formal cross-sectoral and cross-authority association, ‘EmsAchse’ was established by various ‘Landkreise’ and municipalities and even private sector clients. The main task was to promote the concept of development zone thinking. In turn this development zone has had sufficient impact to secure a major (165 Mill. 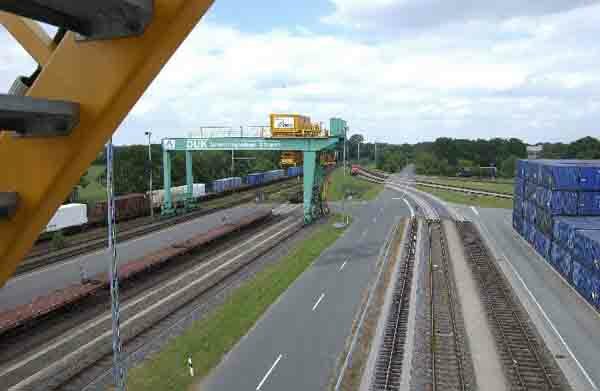 Euros) upgrade in the Dortmund-Ems canal, one of the backbones of the EmsAchse corridor. The way of organisation can be exemplify itself as a good practising example where it can also be easily be transferable to other regions. The overall aim of the project with placing Hinterland - Gateway central in policy making has been fully achieved. The concept of Hinterland – Gateway has established itself as widely accepted. The SustAccess project has from the start aimed at involving the politicians in the project work where for example the chairman of the steering group was a leading regional politician. At major conferences from most of the project partners, politicians played a reasonable roll in the delegations. This enabled the project to address the access items directly to responsible politicians. The Lead Partner in particular arranged various feedback meetings with leading regional politicians in order to anchor progress. The political agreement on the value of good Hinterland connections can also be seen in the additional investments made in several project areas (i.e. Emsland). In addition, the concept of dryport where a transport hub in the hinterland operates as a virtual extension of the gateway has been implemented in the approved Interreg IV B project.